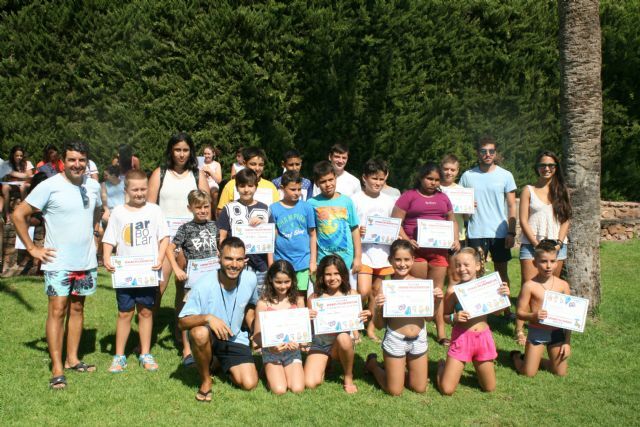 The Department of Sports has closed the second half of the Summer Campus program "Summer Sports 2018", which involved a total of 240 children, of which 195 users did at the Municipal Sports Center "December 6" and 45 in the Sports Complex "Valle del Guadalentín" of El Paretón. In the act they have been the councilman of Sports, Isabel Maria Mill, as well as representatives and monitors of the concessionaire company of this summer service. 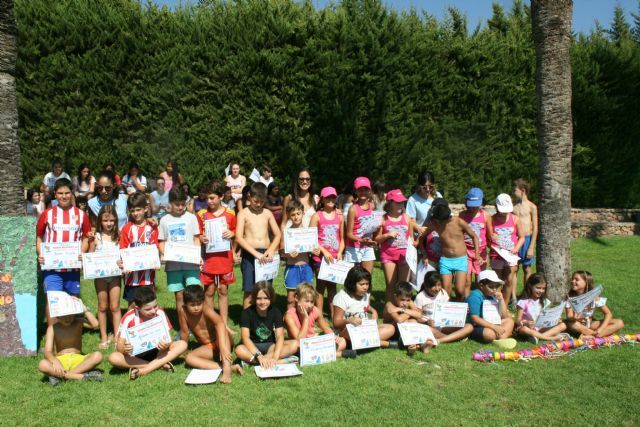 The participants have enjoyed during these days sports activities and other leisure and free time, combined with some of them in the pools. 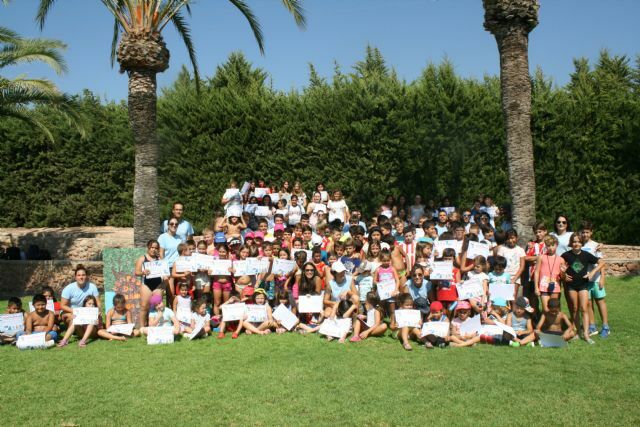 The Summer School is carried out in both municipal infrastructures, as in previous years, and among the activities that are developed include those of playful swimming, initiation to individual and team sports, activities in nature, popular games, workshops and crafts, games in English and aquatic party for each end of fortnight, among others. 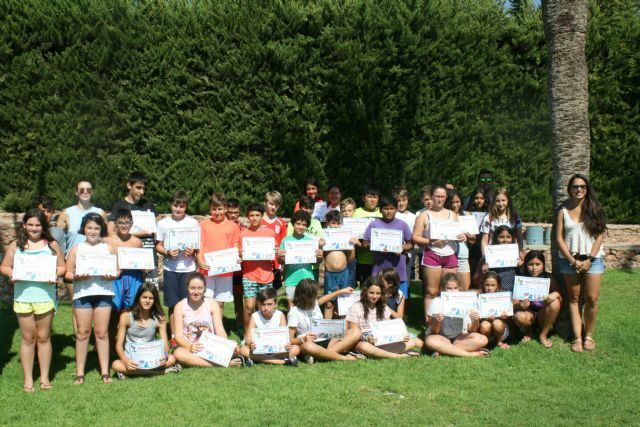 In the first fortnight a total of 265 boys and girls met in this activity, of which 220 users did it in the Municipal Sports Center "6 de Diciembre" and 45 in the Sports Complex "Valle del Guadalentín" in El Paretón, respectively.